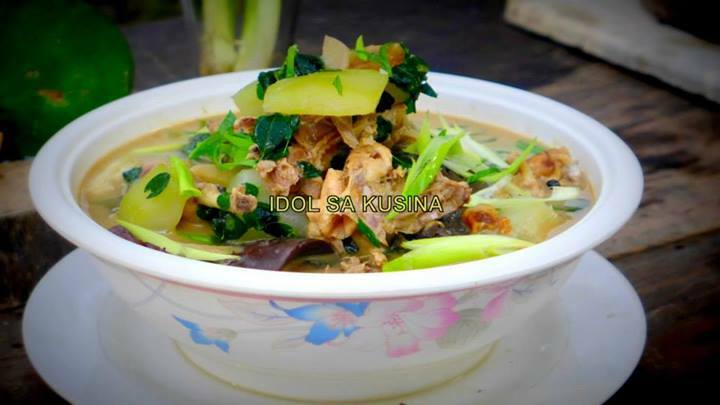 Here's Idol sa Kusina Recipe for Episode 102/July 28- Tinolang Manok with Itag. 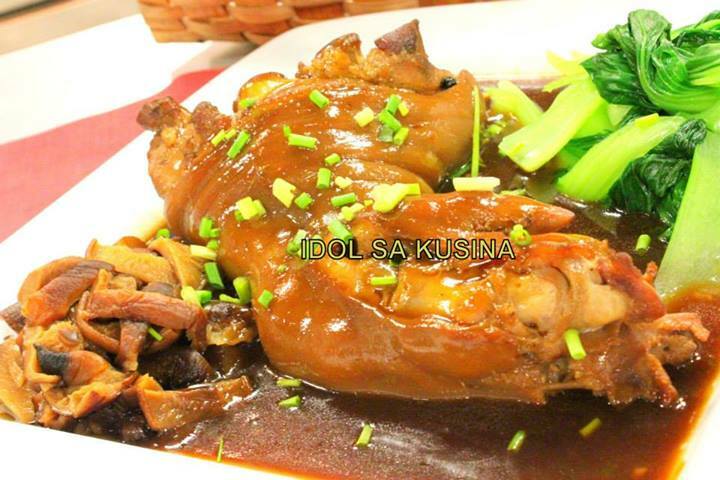 Here's Idol sa Kusina Recipe for Episode 102/July 28- Dinengdeng. 1. Bring water to a boil in a pot and add ginger, onion, and tomato. 2. Simmer for a few minutes and pour bagoong isda. 3. Add okra, string beans and the ampalaya. Cook in medium heat for 5 minutes. 4. Put in the squash flower and malunggay leaves, simmer for a minute. 5. Lastly add the grilled fish and serve. 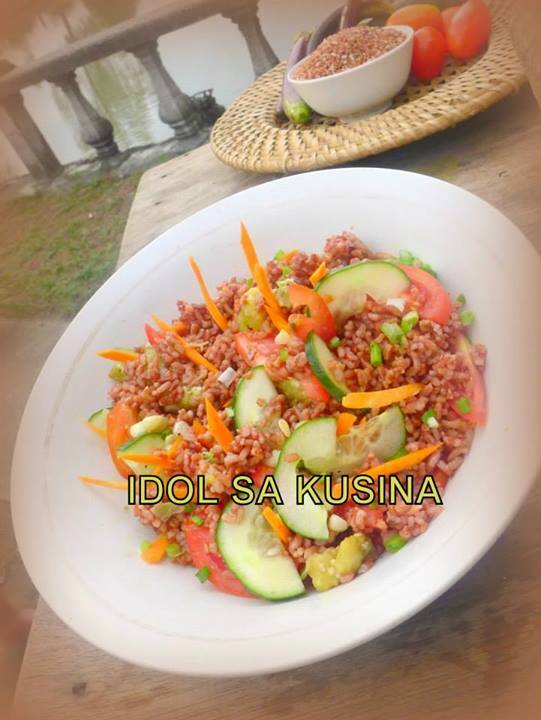 Here's Idol sa Kusina Recipe for Episode 102/July 28- ISABELA RED RICE SALAD. 1. In a small bowl, combine dressing ingredients and set aside. 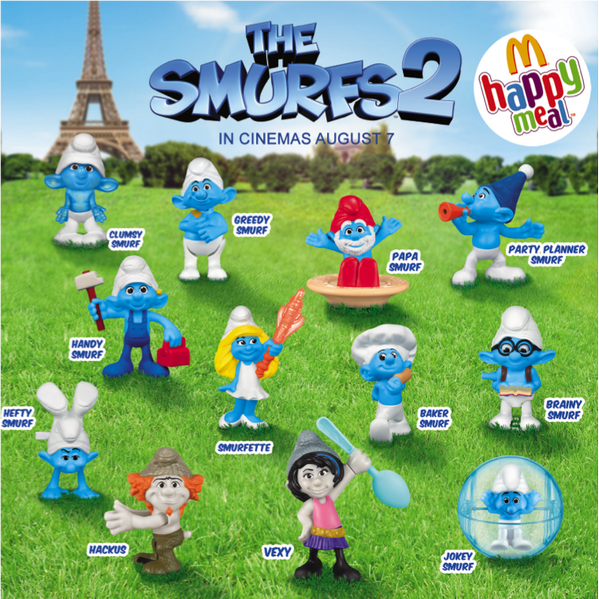 Catch Smurfs 2 Happy Meal available in McDo Philippines. The Smurfs 2 will be shown in Philippines on August 7. The Smurfs 2 is an upcoming 2013 American 3D family comedy film and a sequel to the 2011 film The Smurfs. It is based on The Smurfs comic-book series created by the Belgian comics artist Peyo. 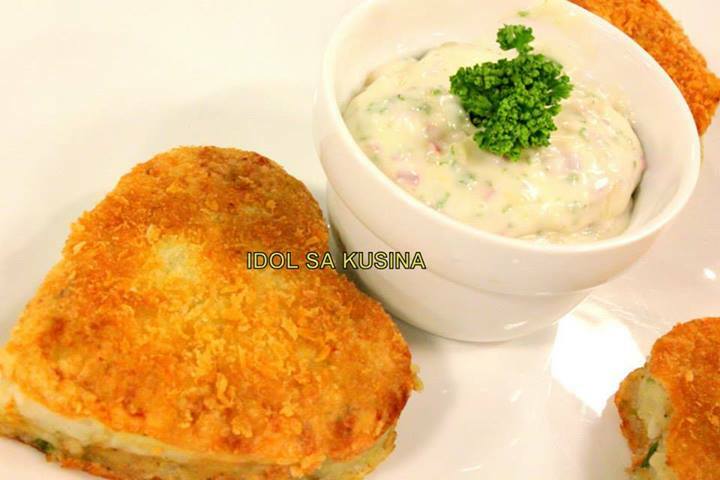 Here's Idol sa Kusina Recipe for Episode 101/July 21- SPECIAL HOME-MADE MAYO DIP-ALL-YOU-CAN. 1. Pour ¼ cup of the vegetable oil with the egg, lemon juice, dry mustard and salt in a blender and pulse for a few seconds. 2. Slowly drizzle the remaining ¾ cup of vegetable oil into the mixture while the blender is running. 3. Finally, blend in the hot water little by little. 4. Refrigerate until ready to use. 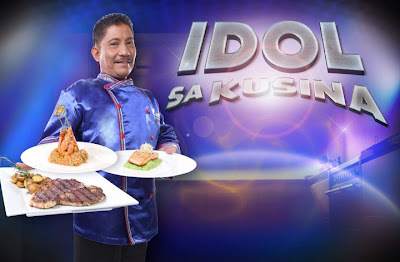 Here's Idol sa Kusina Recipe- Episode 101/July 21- MAGIC PORK PATA SALO-SALO. 1. Place pork pata and water in a pot. Bring to a boil, skim the scum, add onion, tomato and siling panigang and simmer while covered for 1 hour or until pork is tender. 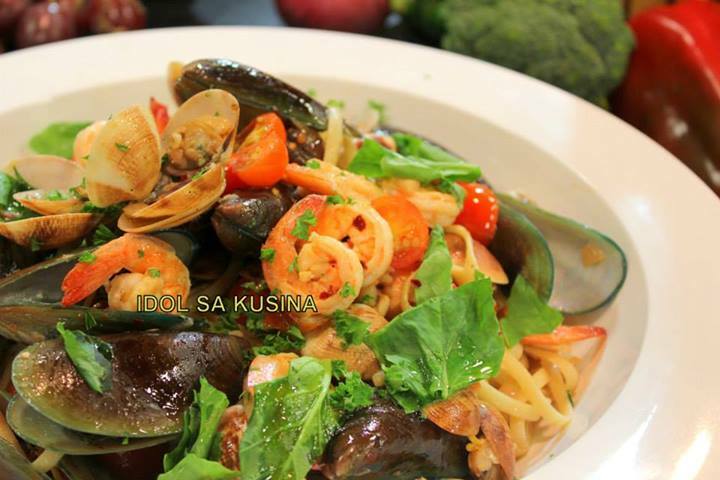 Here's Idol sa Kusina Recipe for Episode 101/July 21- SEAFOOD LINGUINI. 1. In a pan, saute shallots and garlic in olive oil. 2. Add in the clams and mussels, then pour in the white wine. Put on the lid and simmer for a few minutes until clam and mussels open up. 3. Add in the shrimp and butter. Let it simmer then add the pasta noodles. 4. Lastly add the parsley, cherry tomatoes, lemon and season with salt and pepper. 5. Transfer to a plate and top with arugula and serve. 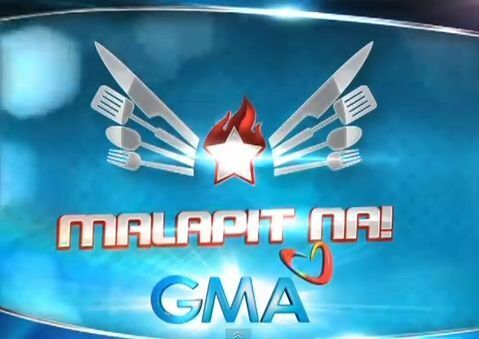 GMA-7’s Kusina Master proves its international caliber once more after winning as Best Lifestyle Program at the prestigious 19th Annual NAMIC Vision Awards. 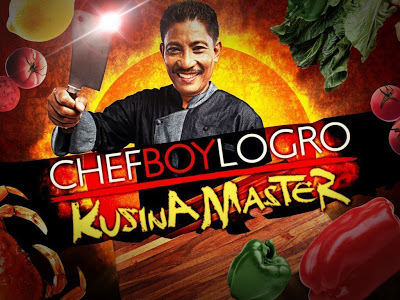 Chef Boy Logro’s well-loved cooking show, which was submitted as an entry for GMA Life TV, the first Filipino lifestyle channel abroad, also makes history as the first ever winner from GMA as well as the Philippines in the said competition. GMA Pinoy TV’s co-production Pusong Pinoy Sa Amerika, on the other hand, bagged a nomination in the Foreign Language Category. GMA Vice President and Head of International Operations Joseph T. Francia considers their latest achievement as an important milestone for GMA Life TV, which recently marked its fifth anniversary. 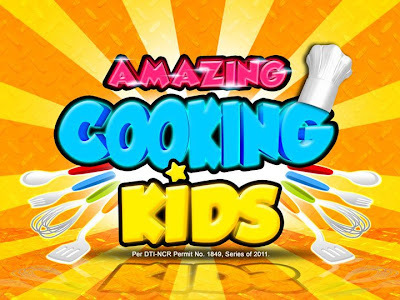 “This award is truly an honor for both GMA Life TV and the excellent team behind Kusina Master, confirming its world class standards for the second time this year,” he said. 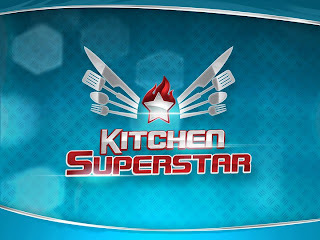 Kusina Master bested entries from Scripps, one of the biggest TV networks in the US. This award comes right on the heels of the program’s recent victory at the 2013 US International Film and Video Festival, wherein it earned a Certificate for Creative Excellence. GMA OIC for Entertainment TV Lilybeth G. Rasonable expresses her thanks for all the recognition and praise that Kusina Master has been receiving not only in the Philippines, but also internationally. “We sincerely thank the NAMIC Vision Awards for this honor and we commit to continue delivering superior information and entertainment to our audience here and abroad,” she enthused. 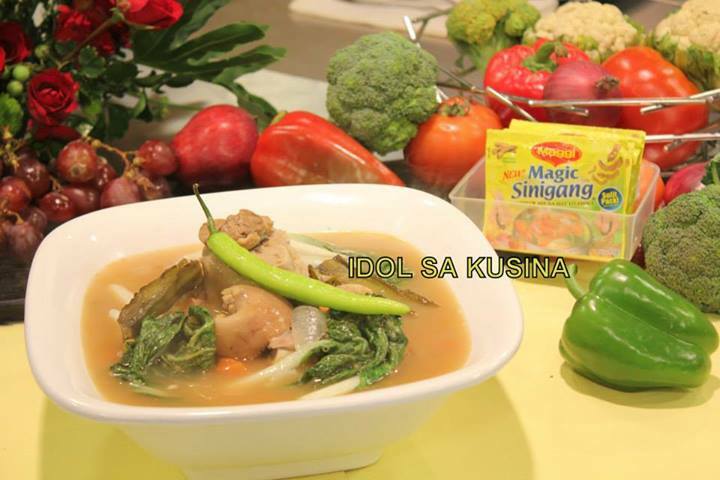 Unang Hirit Kitchen Hirit Recipe of the Day: Sinigang na Pusit- July 16, 2013 with Chef Ric Loterio. 1. Pakuluan ang sibuyas, kamatis, tanglad at luya. 2. Idagdag ang labanos at lutuin hanggang lumambot ito. 3. Idagdag ang pusit at hayaang kumulo. 4. 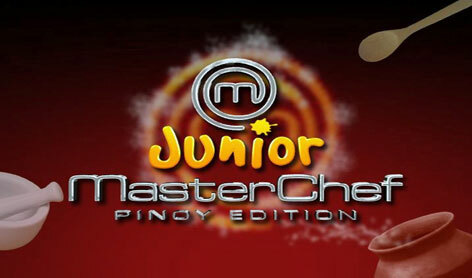 Ilagay ang sinigang mix o kaya fresh tamarind. 5. Patayin ang apoy at ialagay ang dahon ng sili. 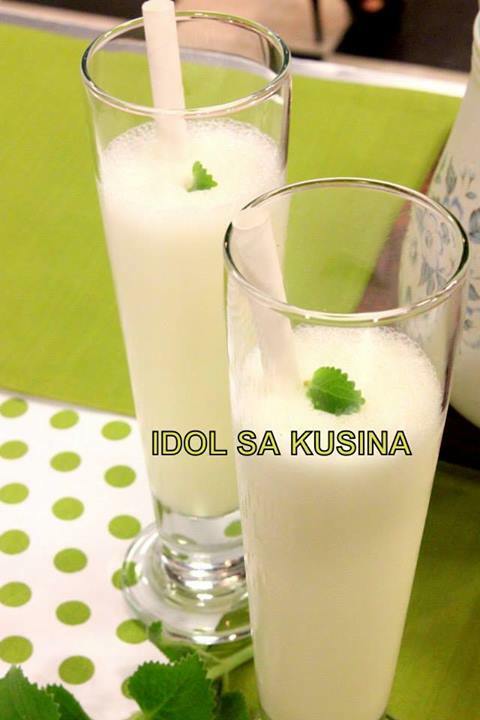 Here's Idol sa Kusina for Episode- 100/July 7- MILK SHAKE. 1. Using a blender or milkshake machine, blend all ingredients together until smooth. 2. Serve in tall glasses with a straw. 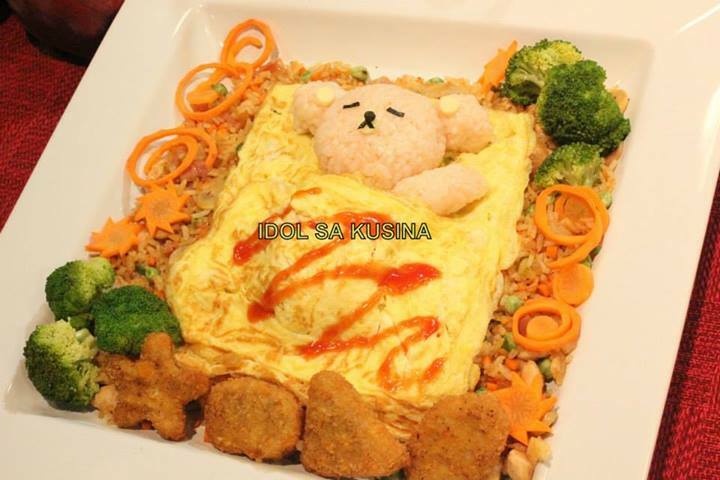 Here's Idol sa Kusina Recipe for Episode 100/July 7- SLEEPING BEAR – OMURICE. 1. Mix a little amount of tomato catsup in your cooked sushi rice to get the desired color you want for your bear. 2. With considerable size of cling wrap on your right palm, scoop ½ cupful of cooked rice and try to mold a rounded ball like the shape of a teddy bear’s head. Upon achieving the shape of the head, twist the cling wrap tightly to make the shape firm. Then, followed by the shape of the ears using the same method. Next is the arm. Then make an oblong shaped for the body. 3. With a piece of cheese (singles), cut 2 circles using the end of a straw (preferably the biggest size, the one used in pearl shakes. Make 3. We will use them for the ears and snout of the bear. 4. Using a nori sheet, make the eyes. You could cut 2 tiny rectangular shaped strips so the bear could appear with his eyes closed. Then the nose or parts of its snout. 5. Mayonnaise is used as paste. 1. Make 2 rectangular shaped omelette using tamagoyaki pan. To appear as if it’s a pillow, fill in some of your omurice inside and gently fold the fried egg omelette. Or you could create 2 layer tamagoyaki instead. 1. Saute garlic and onions in a little oil. When translucent and caramelized, add kimchi. Season with a little soy sauce. Followed by the chicken pieces. When chicken is cooked, add in your cooked rice. Afterwards, add in your vegetables. Mix the cubed ham. Lastly, add in your pepper and salt to taste. 2. On a separate non-stick pan, make round omelet. You are going to use this as casing for your omurice…you can either place it on top or folded and with your omurice as filling. 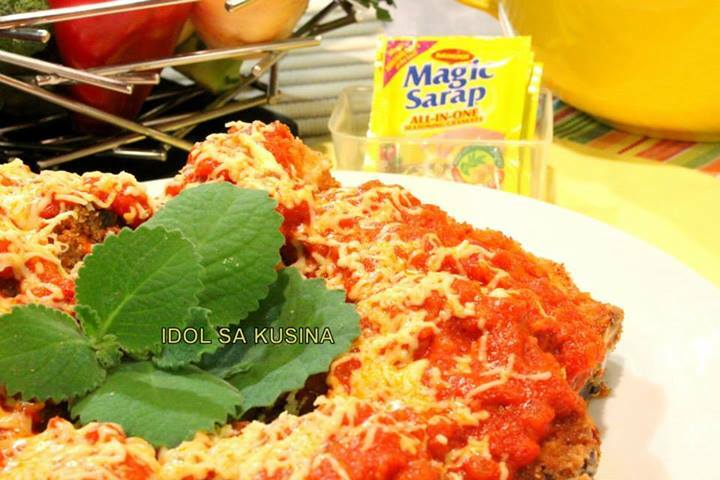 Here's Idol sa Kusina Recipe for Episode 100/July 7- MAGIC PORK CHOP A LA PARMIGIANA. 1. To prepare the sauce, place bacon in a sauce pan and render the pork fat. Add garlic and onion and sauté for 2 minutes. Add tomato paste and cook for 5 minutes while stirring continuously over low heat. Add crushed tomato, oregano and bay leaf. Simmer for 20 minutes or until thick and chunky. Season with MAGG MAGIC SARAP, pepper and sugar. Check seasoning. 2. Meanwhile season pork with MAGGI MAGIC SARAP. Lightly coat with flour, dip in beaten eggs and coat with bread crumbs. Bread the rest of the pork chop and set aside. 3. Preheat oil and pan fry pork chops over medium heat for 2-3 minutes per side or until golden brown. Immediately transfer into a serving plate, pour the sauce on top and garnish with cheese. Serve immediately. 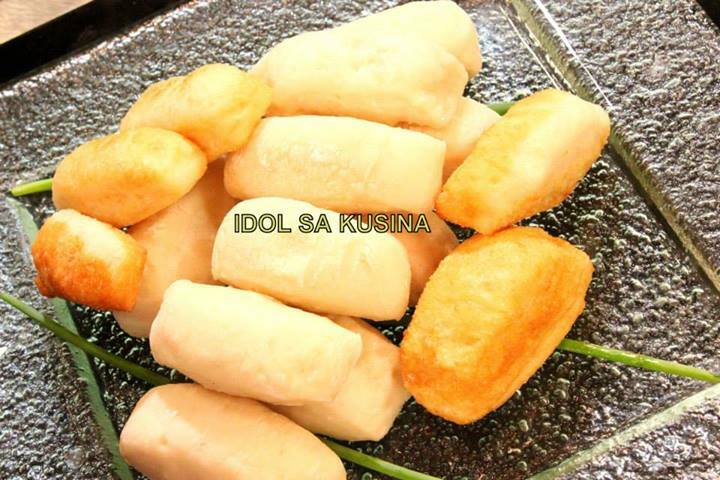 Here's Idol sa Kusina Recipe for Episode 100/July 7- FANTASY FISH CAKES WITH TARTAR SAUCE. 1. Mash boiled potatoes until smooth. Transfer to a large bowl to cool. 2. Combine fish to the potatoes with the onion, celery, dill and lemon rind and juice. Season with salt and pepper. Mix well together, then use your hands to form into the shaped molds. Refrigerate for 30 minutes. 3. Beat together the eggs and milk in a bowl. 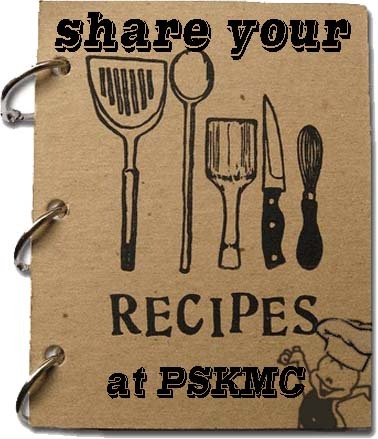 Place flour and breadcrumbs in separate bowls. Dip each patty in the flour, then in the egg mixture and lastly in the breadcrumbs. Heat the oil in a heavy-based saucepan over medium-high heat. Add patties (in batches) and fry both sides until golden brown. Serve with a dollop of tartar sauce and garnish with spring onion. 1. Combine all the ingredients in a bowl and set aside until ready to use. 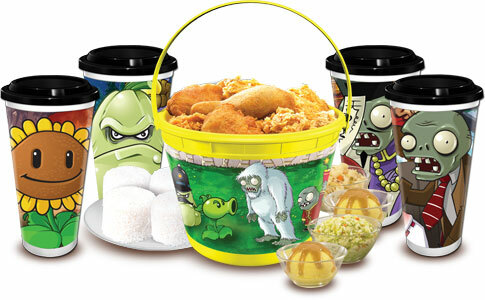 Catch KFC Plants vs Zombies Bucket Meal Now Available. They're protecting your SO GOOD meal for you. 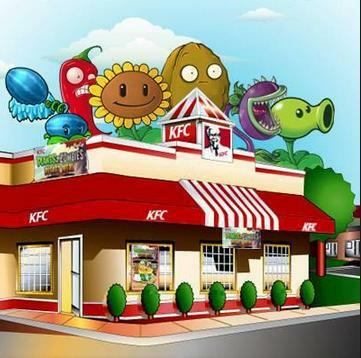 Hurry, and try KFC's PLANTS vs ZOMBIES Bucket Meal NOW! 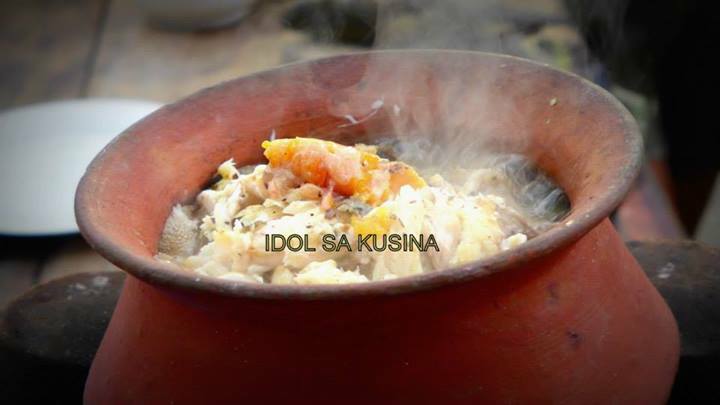 Here's Idol sa Kusina Recipe for Episoe 99/June 30- MANTAO. 1. Mix the flour and salt into a large pot. 2. Mix cold water with yeast. Stir for a couple of minutes. 3. Mix the water with yeast into the flour mixture. Stir for about a minute. 4. Use your hands and knead it until it becomes a solid block. 5. Add little flour if the dough is wet, and water if too dry. 6. Place the dough in a bowl and cover, let it rest for 2 hours until risen. 7. When the dough has risen twice its size, start kneading into thick long sizes and use a knife to cut into serving pieces. 8. Leave the mantao on a wooden board for 15 minutes for it to rise some more. 9. Place damp gauze on the bottom of the steamer. 10. Put buns on the steamer and let them steam on high heat for 10-15 minutes. 11. Turn heat off and let sit for 3-5 minutes more before removing the lid. 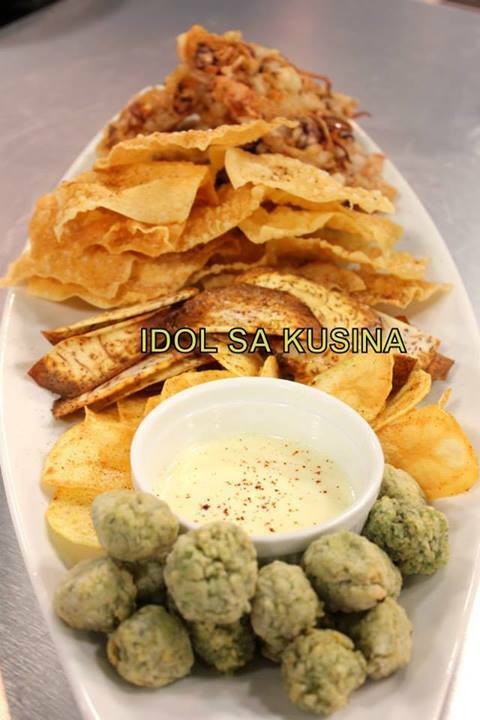 Here's Idol sa Kusina Recipe for Episode 99/June 30- PATATIM. 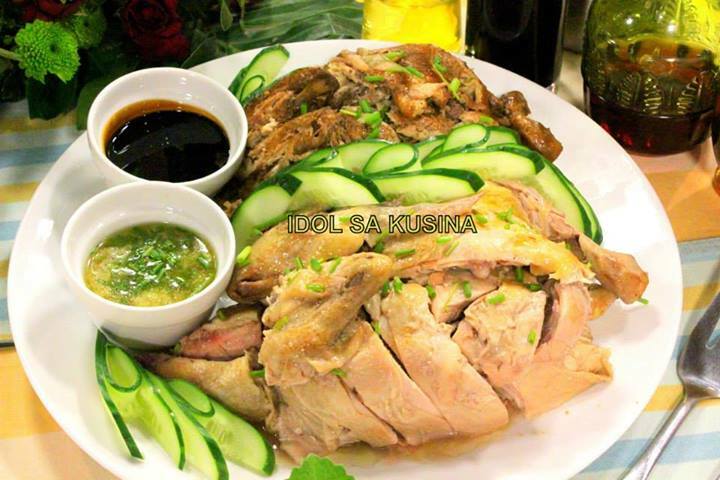 Here's Idol sa Kusina Recipe for Episode 99/June 30- CHICKEN DUET :soy chicken & hainanese chicken. 1. In a large pot combine the light soy sauce, dark soy sauce, rice wine or sherry, sugar, fennel seeds, star anise, Szechuan peppercorn, ginger, cinnamon stick and the water. Bring to a boil. 3. Add the chicken, breast side down. Reduce the heat to a gentle simmer, cover and cook the chicken for 45 minutes, turning over once or twice and making sure it cooks evenly. 4. Remove the chicken from the pot, cool and cut into bite-sized pieces. 1. To make the stock, add the chicken carcasses, ginger and spring onions to the pot of water and boil for 1–2 hours, until the stock has a strong chicken flavour. Strain the stock through cheese cloth. 2. Rub the inside of the chicken with the rice wine and half the soy sauce. Rub the garlic, ginger paste and half of the spring onion inside the chicken. 3. Bring a large pot of water to the boil, and add the chicken, remaining ginger and spring onion. Boil until cooked. Remove from the stock and set aside. 4. Remove the chicken from the water. Combine the remaining soy sauce with the sesame oil and salt and rub into the chicken. Leave to cool. 5. To serve, slice the chicken into bite-sized pieces. Reheat the remaining chicken stock and ladle into small serving bowls, garnishing with sliced spring onion and cilantro. Serve the stock alongside the chicken, rice, ginger sauce, kecap manis and cucumber. 1. Combine all the ingredients and set aside. 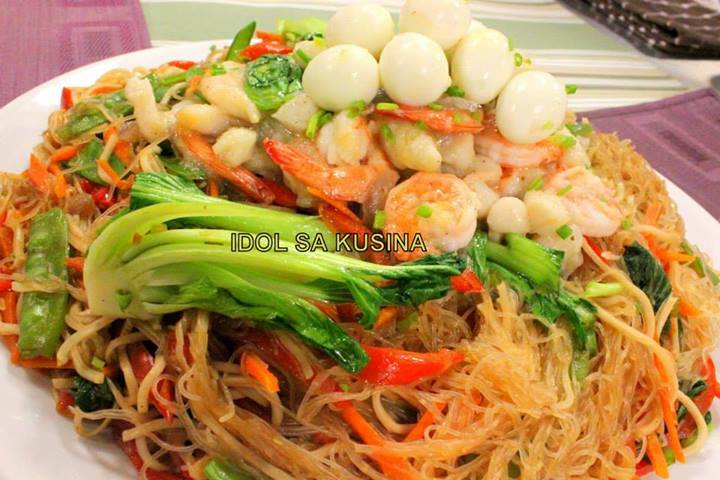 Here's Idol sa Kusina Recipe for Episode 99/June 30- PANCIT ALA PEKTO. 1. Soak bihon and pancit canton in a big bowl of water for at least 10-15 minutes, mix it thoroughly . 2. In a bowl, dissolve cornstarch and chicken broth. Set aside. 3. Heat up pan or wok and stir fry seafood in canola oil and sesame oil. Season with salt and pepper then set aside. 4. In the same pan, add oils if needed saute garlic, red onions, and the rest of the vegetables. 5. Then add chicken broth, soy sauce and oyster sauce and let it boil. 6. Add the noodles and cook until cooked. Season again with salt and pepper to taste. 7. Remove from heat and place onto serving dish. 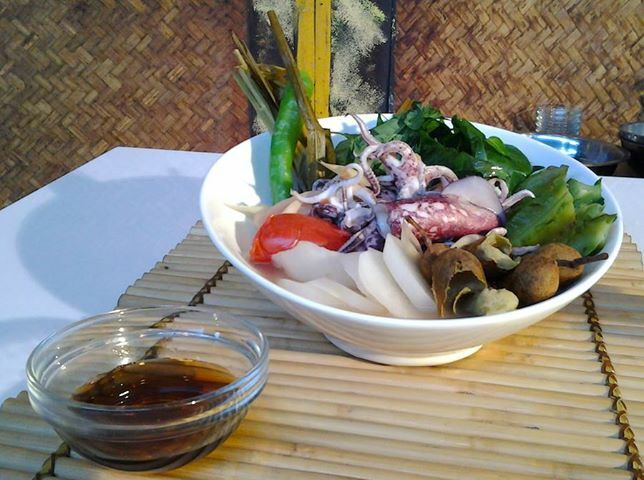 Top with the stir fried seafood and garnish with spring onions and quail eggs.